C H O I C E H O M E S Contract Flooring can provide a comprehensive supply, preparation and installation of commercial floorings. The ultimate in tough and practical commercial flooring, vinyl floors have been an industrial favourite for years but also make superb commercial floors; brightly coloured, adaptable, incredibly easy to maintain and cost effective they create a clean and minimal look in offices, restaurants, kitchens and retail stores. Traditional broadloom carpet for businesses such as luxury hotels, Golf clubs, Reception areas. Rubber safety flooring essential in many commercial or industrial environments, we install rubber flooring into commercial kitchens,staff and communal areas. 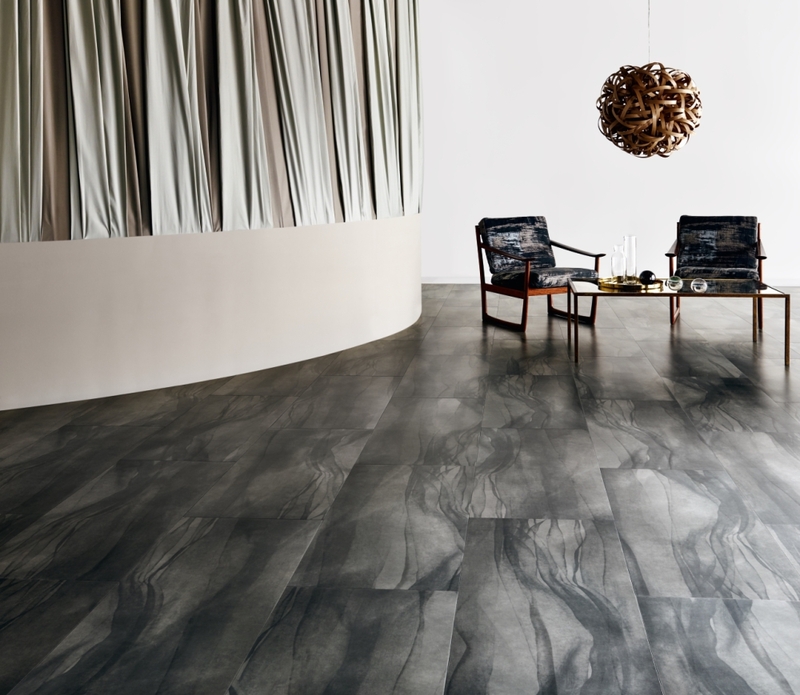 Amtico's designer vinyl floors bring a high quality look and feel to any interior, replicating the look of natural materials like timber and stone with none of the maintenance drawbacks. Still a popular choice in all kinds of commercial environments. Professionally fitted modern linoleum flooring is incredibly practical and easy to maintain with major environmental benefits. Does you business need specialised flooring?